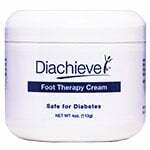 At ADW Diabetes we take pride in our prompt service & quality health products. 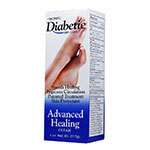 You will find all the top brands like DiabetiDerm, PediSof-D, and Masada at discount prices only at ADW Diabetes. 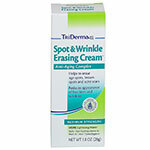 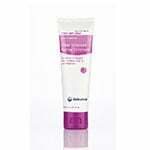 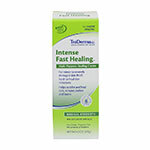 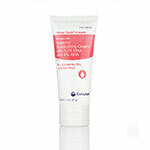 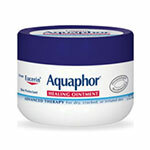 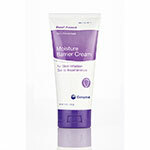 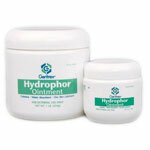 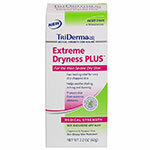 So browse through our wide range of OTCPharmacy Items & Cream/Lotion products and trust us for best prices and service.